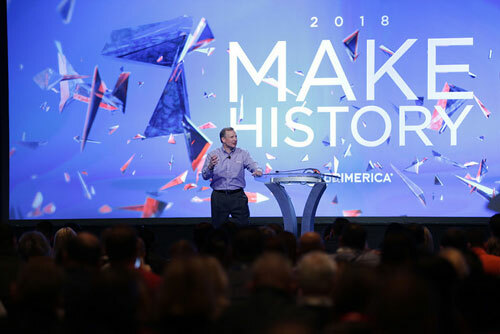 Primerica kicked off 2018 with its Senior Leadership Meeting, held January 3-4, 2018, at the Omni Hotel in downtown Atlanta, GA.
Top leaders from throughout the United States and Canada came together for the two-day meeting and enjoyed a packed itinerary that included powerful messages for the year ahead and reflections on a record-shattering 2017. 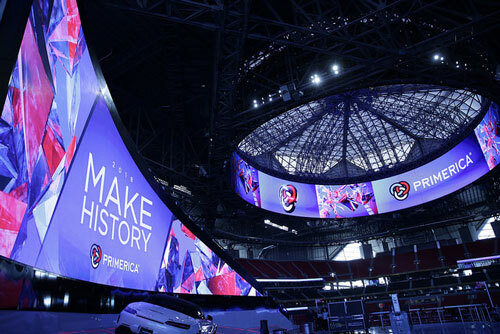 Wednesday afternoon, leaders were also treated to a private tour of the new Mercedes-Benz Stadium – the future site of Primerica’s 2019 International Convention. See photos from the 2018 Senior Leadership Meeting here. 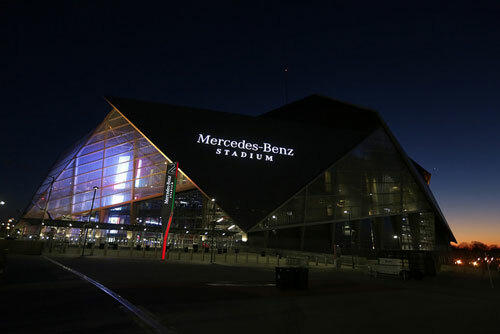 This entry was posted on Friday, January 12th, 2018 at 1:28 pm	and is filed under Company, Primerica, Representatives. You can follow any responses to this entry through the RSS 2.0 feed. You can leave a response, or trackback from your own site.